The subsidiary Agro 2000 s.r.o. - agricultural services s.r.o. 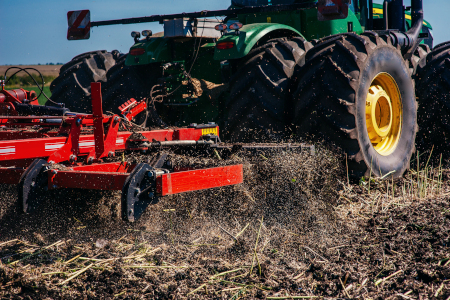 offers to our partners a full range of technical utilities for agricultural primary production. 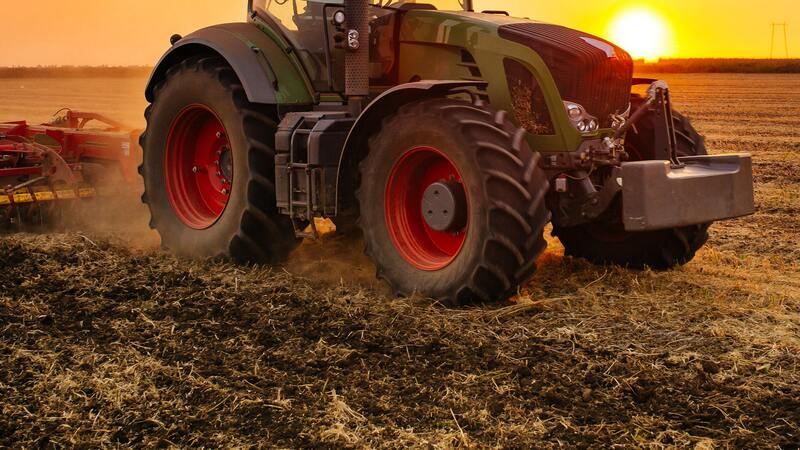 We specialize in purchasing and selling agricultural machinery, as well as spare and wearable parts. 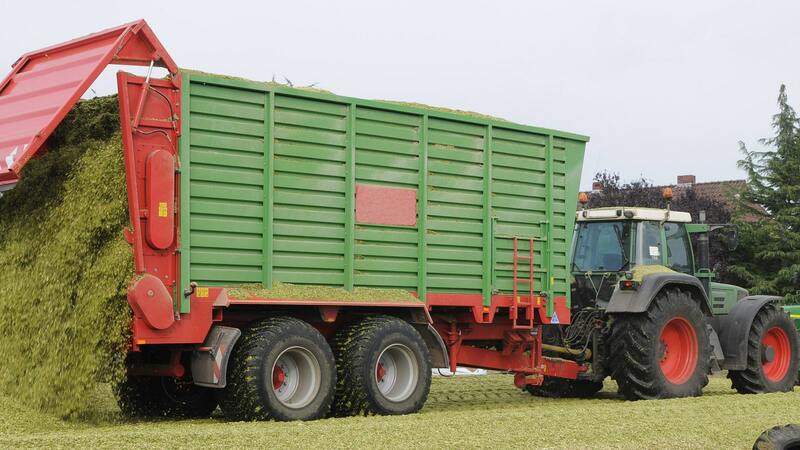 A complete silage and haylage programme is an integral part of our range. A range of second-hand machinery and trailers. A complete range of agricultural technology filters. 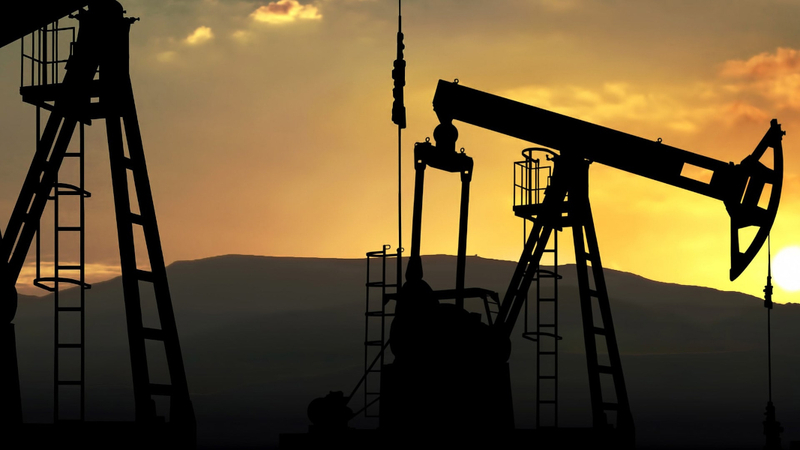 A complete range of lubricants and oils fort agricultural machines and biogas stations, including tribotechnical analyses. Paper, polyjute, and polypropalene bags. All versions of big bags. Bags for liquid fertilizers (dam). zin coated, stainless, tow ropes, and other consumer and other consumer materials. 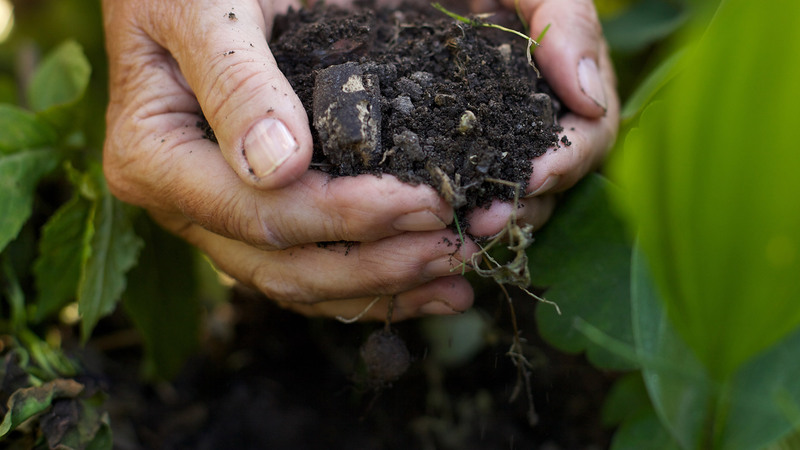 Wearable parts for soil-treatment, sowing, and harvesting machines. Wearable parts for machines, harvest technology, and trucks. Truck, tractor, and personal vehicle tyres. Machines and tools for repair workshops. Biological and chemical silage and haylage preservatives, silage pit canvases (also tailor-made). Bas, nets for round packages, stretch foils, strings. We sell personal protective devices and working clothes, and cooperate the CANIS, a well-established business providing a wide range of goods. After you select your items, we’ll send you a detailed price offer. In the “house, garden, and tools” category, we offer a wide selection of machinery, tools, and furniture both for domestic and professional use. We also work with Hecht and Extol Industrial.